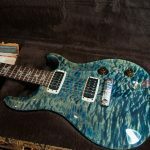 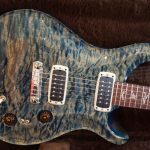 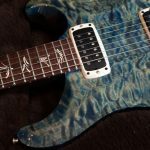 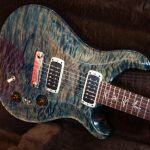 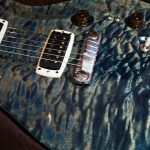 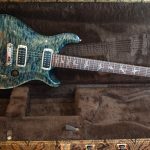 And here is something really special: PRS Paul’s Guitar with a ONE PIECE Artist Quilt Maple Top in Faded Blue Jean… WHAT A GUITAR!!!! 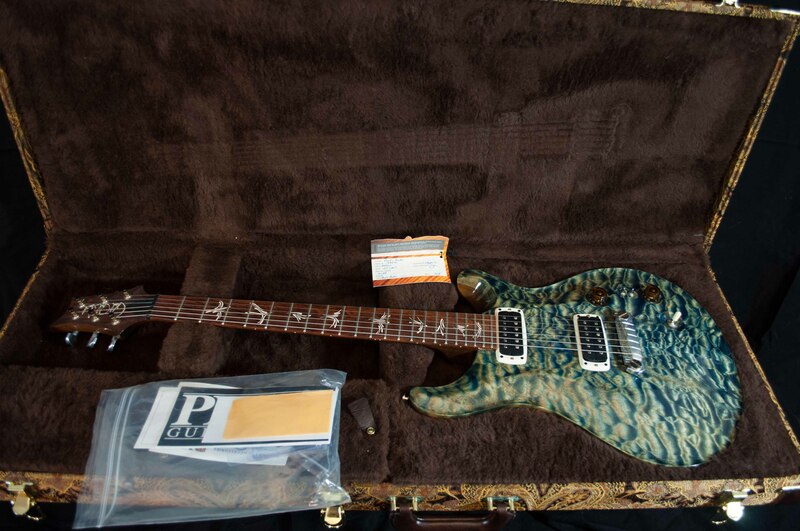 This is a trully masterpiece guitar, designed and specified by Paul Reed Smith himself. 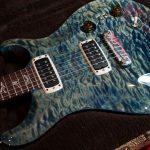 MR PRS is the “Steve Jobs” of the guitar industry and a fantastic musician who plays this model on stage and in the studio. 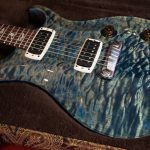 Definitely PRS guitars have the highest quality control and the “attention-to-details” is always on the highest standards in the industry. 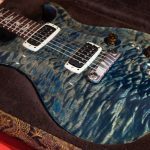 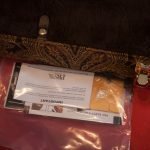 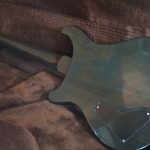 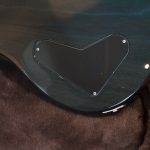 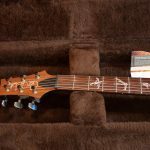 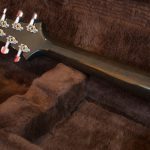 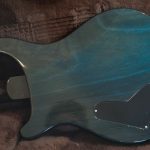 You could understand the level of craftsmanship that goes in to this guitar, along with the incredible musical tone you can achieve with this instrument. 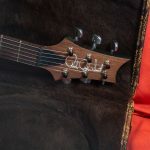 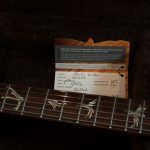 Add to this the custom appointments; a gorgeous Honduran Rosewood fingerboard fitted with Brushstroke Bird inlays and custom controls, the Paul’s Guitar is a gorgeous guitar with serious playability and tonal range. 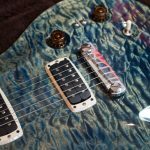 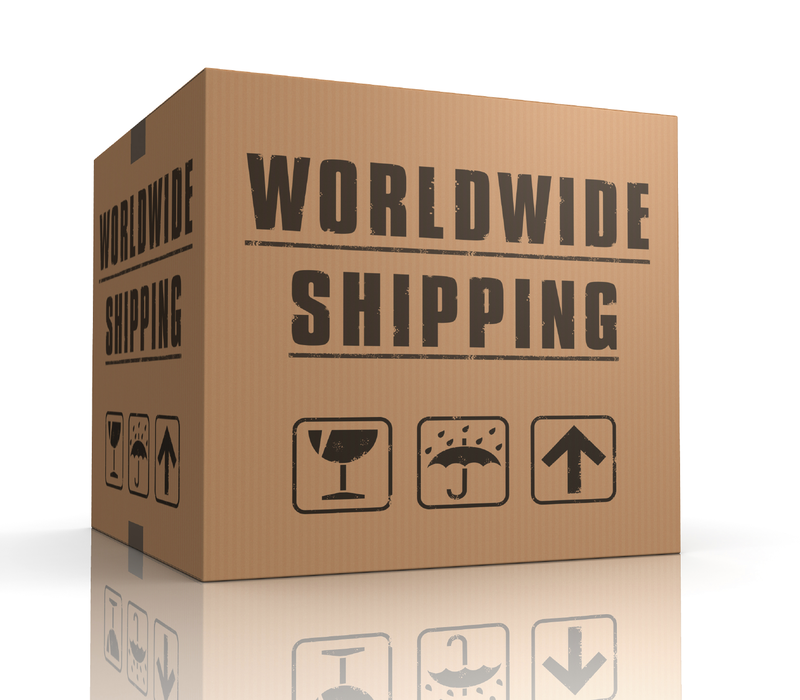 “Designed and played by Paul Reed Smith for players and guitar aficionados the world over. 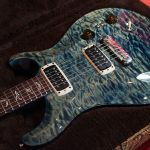 “These guitars have a beautiful new look and a highly musical tone that I love,” Paul Reed Smith. 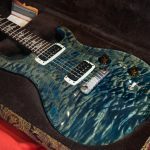 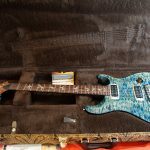 It is in beautiful shape, ABSOLUTE MINT / NEW condition, with an amazing looking PRS artist case and all hangtags etc…set up to perfection!